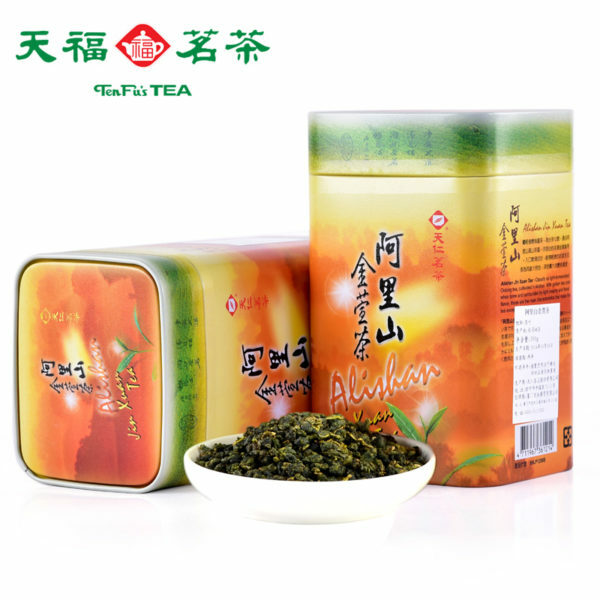 Buy genuine Taiwan alishan high mountain Jin xuan oolong tea online for sale. 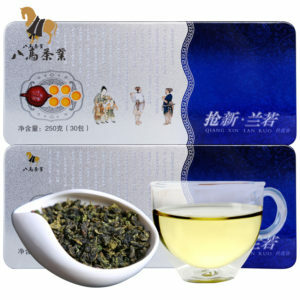 Tenren loose leaf high quality Jin Xuan, Milk Oolong, Nai Xiang, TTES# 12 oolong tea 300g. 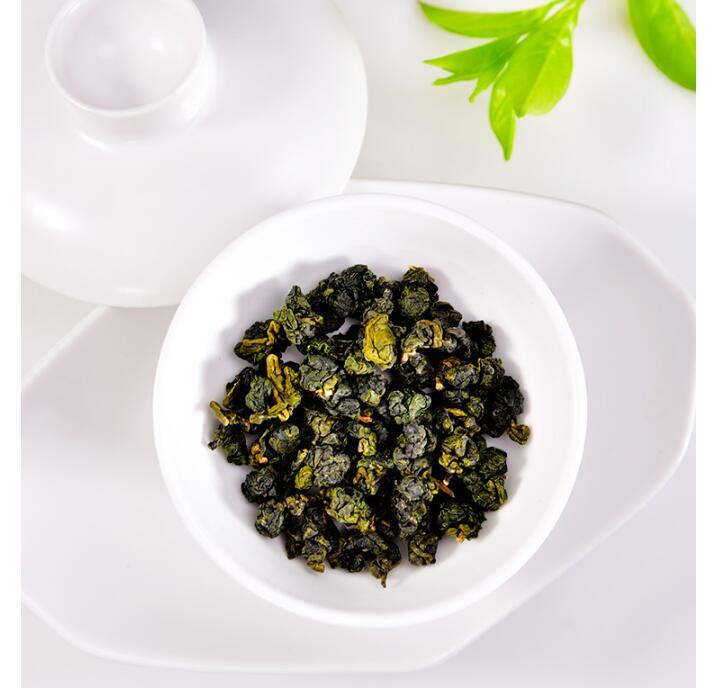 Jin Xuan Milk Oolong is a delightful, high quality product. 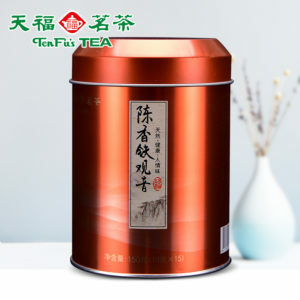 It is special and unique because its milky aroma is natural; it is not manually added milk when process as other milk teas. 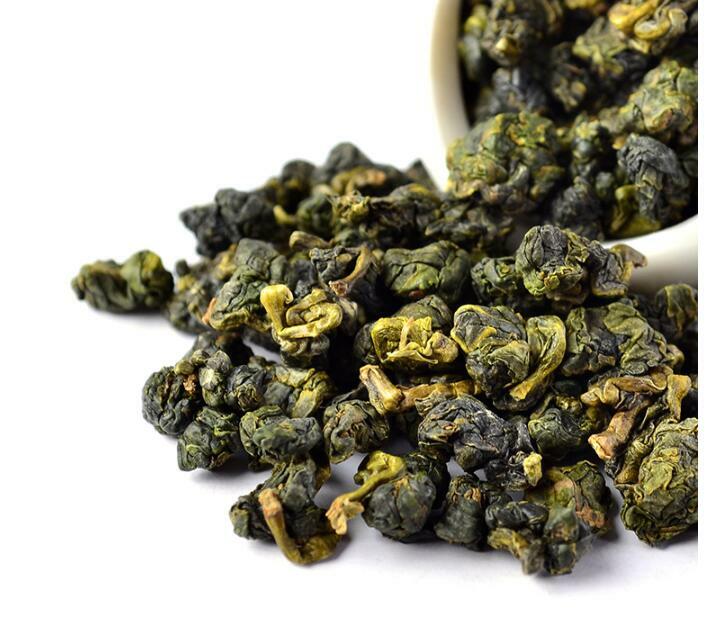 Be aware that this Oolong is closer in color to green teas than the dark color many might expect from a Oolong. 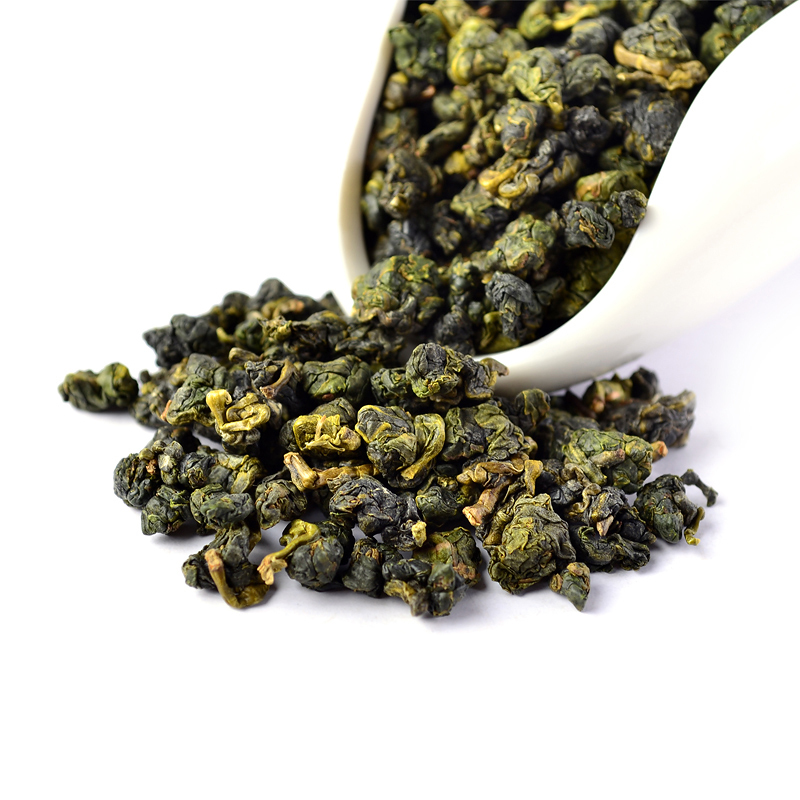 If you are looking to a tea that is similar to TieGuanYin, you can’t go wrong here. 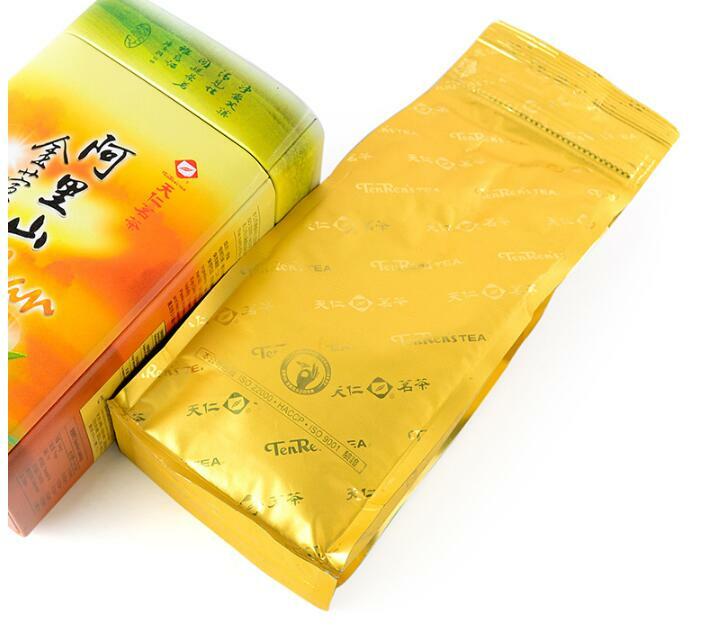 Jinxuan milk tea is processed by unique craft to combine milk fragrance and natural tea fragrance together. 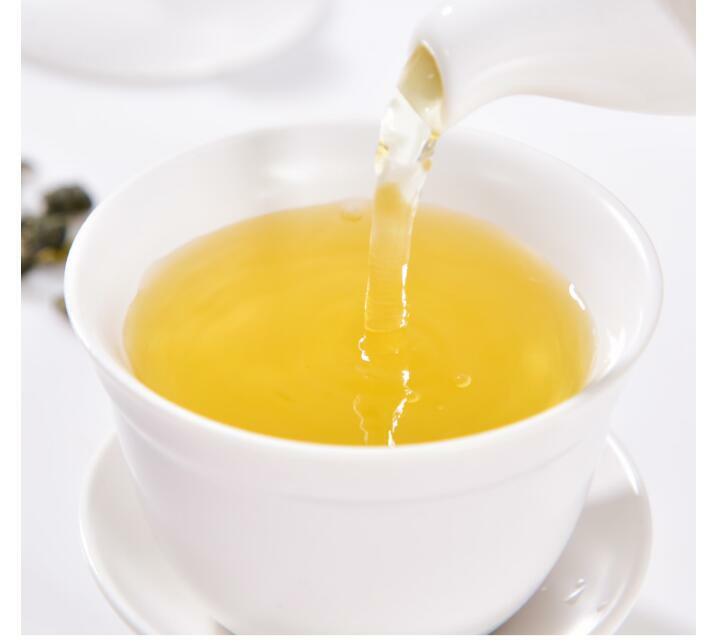 After high temperature brewing, the first three cups are full of pure milk flavor; following cups are full of natural tea fragrance; if smell carefully, it still has light orchid aroma. It is famous for its beautiful name and unique quality. 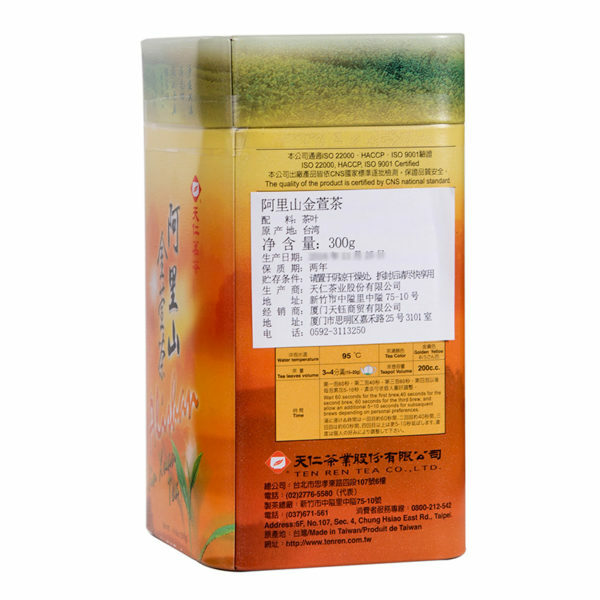 Jin Xuan (Chinese: 金萱; pinyin: jīn xuān; literally: “Golden Daylily”;) is a variety of oolong tea developed in 1980. 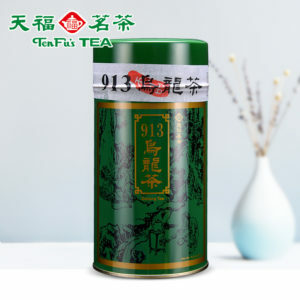 The tea is also known as #12 or as “Milk Oolong” (Nai Xiang). It originates from Taiwan. The taste is light, creamy, and flowery and sometimes compared to milk. This tea variety can be grown at higher altitudes, and the yield is about 20% higher compared to traditional tea varieties. These circumstances made it become one of the most popular varieties among tea farmers in Taiwan and Thailand. 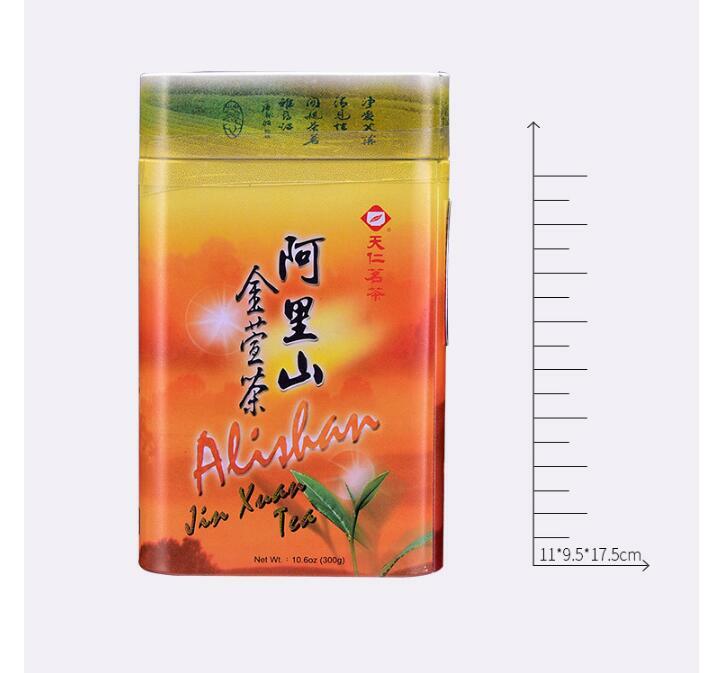 While genuine Jin Xuan naturally tastes milky. The water used to steep this tea should be about 185-195°F or 85-95°C. It’s easy to wind up with bitter tea when brewed for too long or too hot. 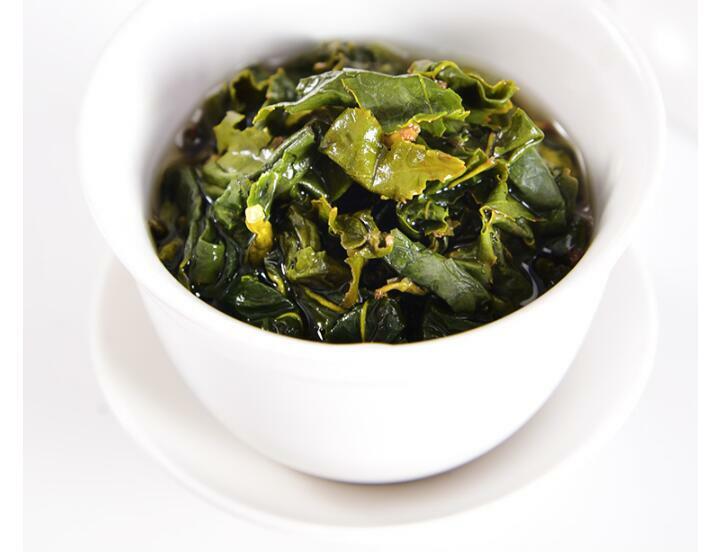 Use about 2 teaspoons (3 grams) of tea leaves for about every 5 ounces (150 milliliters) of water. 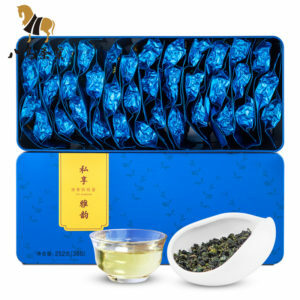 A steeping time of about 3-5 minutes is recommended with more or less time is depending on the desired concentration. As a rough guide, the higher the temperature of the water or the greater the amount of leaves used, the shorter the steeping time should be. The tea leaves should uncurl for full flavor. For the ultimate enjoyment, a traditional Chinese Yixing teapot is recommended for loose oolong tea. The teapot should be half filled with leaves and initially steeped for 45 seconds to 1 minute with the steeping time increased by an additional 15 seconds for each successive steeping. The leaves may be steeped multiple times.